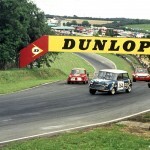 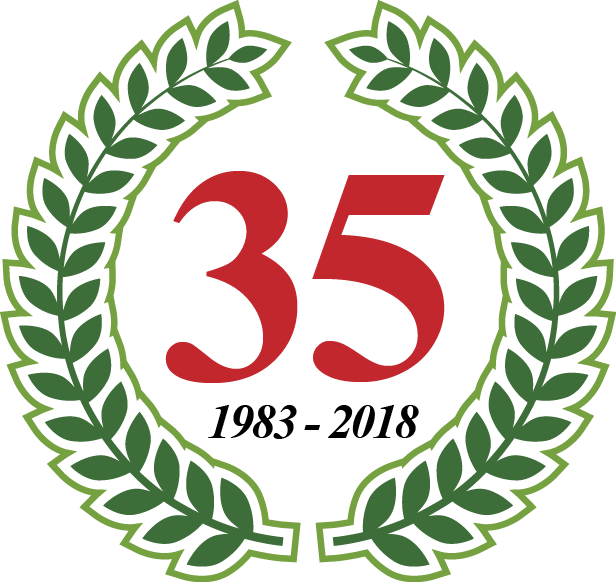 The South East has always had a rich motorsport history. 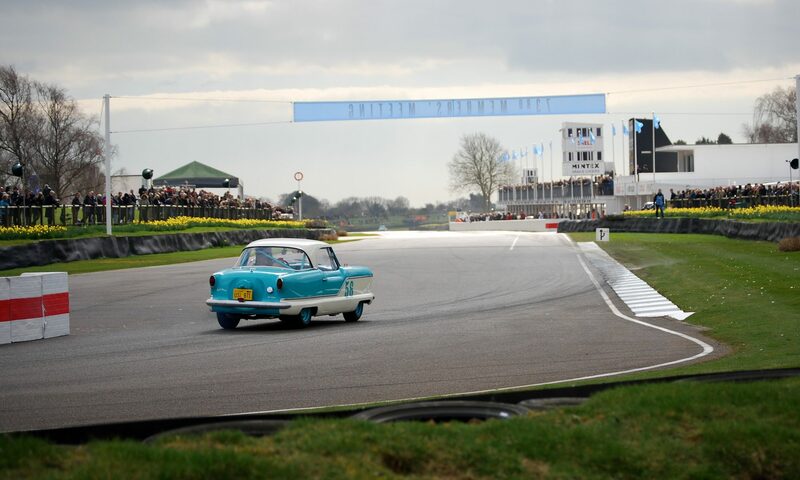 From Goodwood to Brands Hatch with a plethora a sprints, hill climbs and rallies in between. 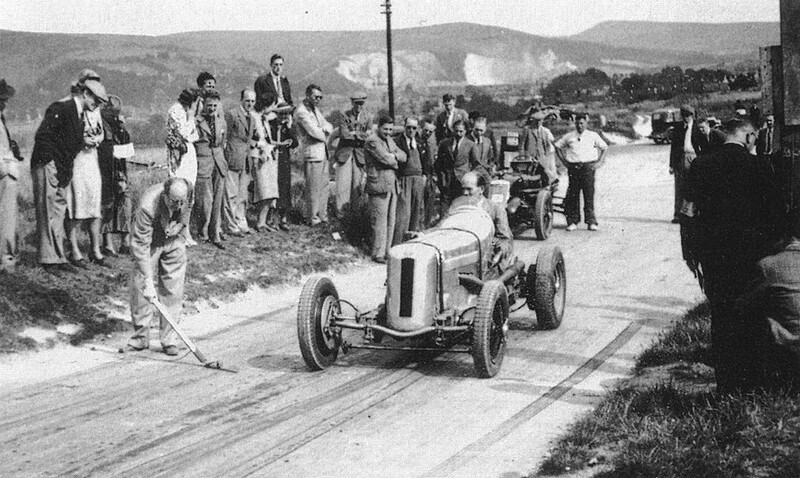 The Brighton Speed Trials are regarded as one of if not the longest running motorsport event, the first race being held in 1905. 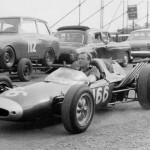 Brighton has played host to many a great racing driver over the years including Stirling Moss and John Cooper. 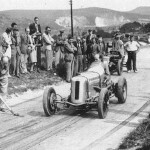 Just up the road the Lewes Speed Trials were held between 1925 and 1939 and saw names such as Sydney Allard and Rob Walker racing across the South Downs. 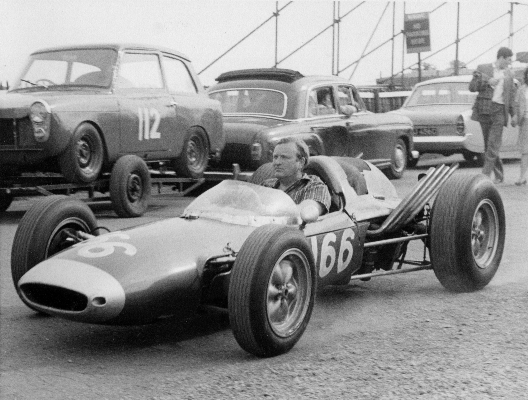 Denis Jenkinson saw his first race at Lewes in 1936 and was hooked. 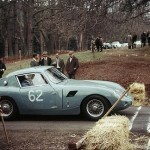 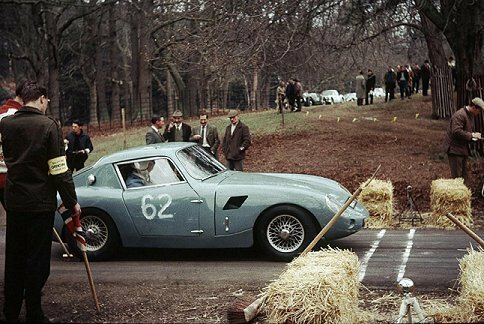 The Firle Hill Climb is little known now but saw some fantastic racing in its day. 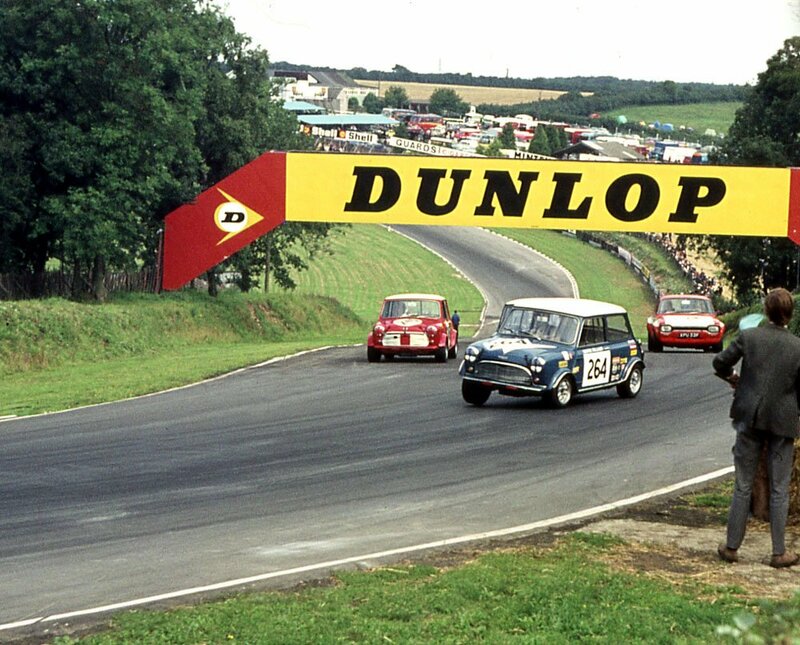 I have assembled a few period photos here from Brands Hatch, Lewes, Brighton and Firle.